Hilitchi 180-Pcs High Quality Bonded Seal Washer Assortment Set Specifications - Product Name: Bonded Washer - Washer Type: Dowty Type - Sizes: M6 M8 M10 M12 M14 M16 M18 M20 M22 M24 (Metric, Please See Picture 2 for Specific Dimensional Size) - Material: Zinc Plated Steel, Rubber Features - Commonly known as Dowty Seals or Dowty Washers - The bonded seal was adhered and sulfurized integrally by rubber ring and metal ring, its a sealing ring used to seal thread and flange connection - Bonded seal consists of a metal ring and a rubber gasket. Metal ring done antirust processing, rubber ring generally uses oil resistant NBR or fluorine rubber - This set is organized by size / type in a transparent storage case for quick access and protection. Package Included - M6 - 20pcs - M8 - 20pcs - M10 - 20pcs - M12 - 20pcs - M14 - 20pcs - M18 - 20pcs - M20 - 20pcs - M22 - 10pcs - M24 - 10pcs Package Quantity: 180pcs This set is organized by size in a transparent storage case for quick access and protection. Hilitchi is a professional company of fasteners. We sell steel, stainless steel and brass screws, self tapping screws, self drilling screws, dry wall screws, hex nuts, hex bolts, rivets, anchors, nails, flat washers, spring washers, couplings and fixings. 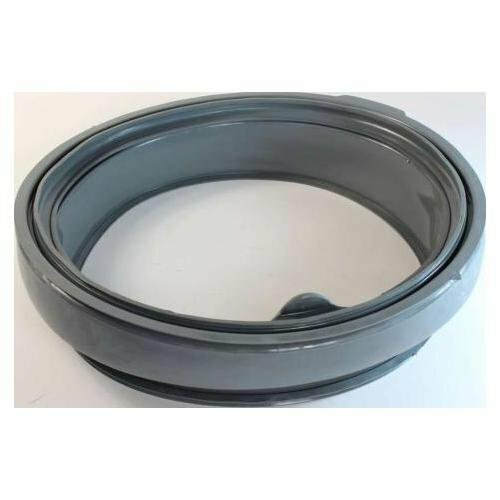 Bonded seal consists of a metal ring and a rubber gasket. Metal ring done antirust processing, rubber ring generally uses oil resistant NBR or fluorine rubber. 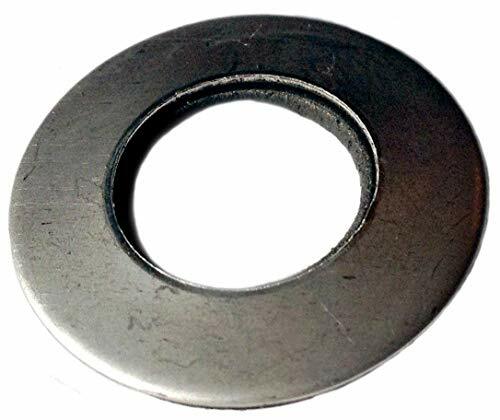 Bonded washers are used extensively for sealing under the heads of bolts in high pressure applications where coppers washers would be unsuitable. They are often used in hydraulic and pneumatic connections that are subject to extreme pressures. 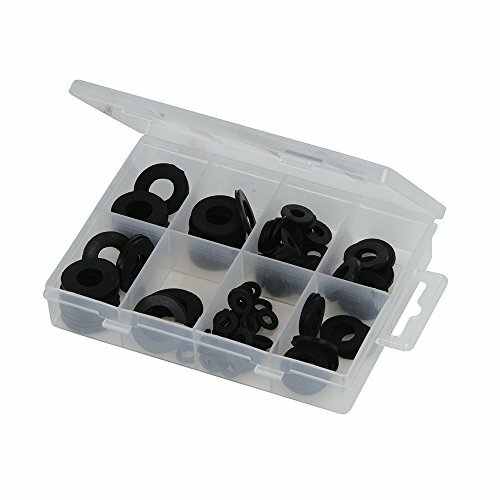 Package of 100 premium fender washers. Inside Diameter 3/16". Outside Diameter 3/4". Thickness 1/32". 304 stainless steel for corrosion resistance. The sewer seal ring is made of high quality silicone material, which is wear-resistant, durable, flexible and practical. It is suitable for kitchen, bathroom, washing machine, etc. Size: 6 * 3.8cm / 2.36 x 1.50, random colors: pink, blue, white, green, package includes: 4 silicone plugs. 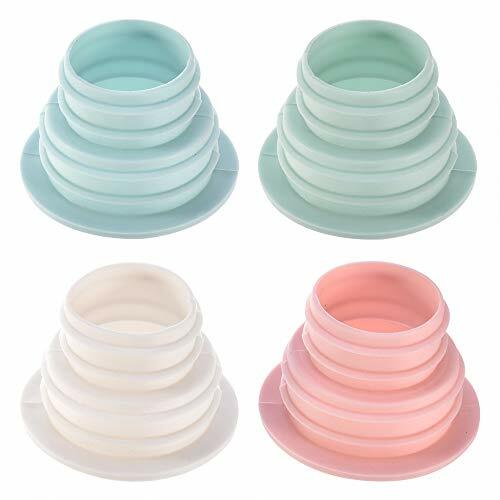 Stylish and unique design, control deodorant deodorant silicone gel seal ring washing machine bottom floor drain sealing plug. Bring a unique touch to your kitchen bathroom. Easy to use, anti-fouling, deodorizing, insect proof, preventing water seepage, very helpful in daily life. Suitable for floor drains in toilets, washing machines, drain tanks, flying insects and deodorants. SPECIFICATION 1-1/2 OD - made to stretch slightly when applied to Gas Spout, approx. 1-1/4 opening and approx. 3/16 thick with a groove /u seal in the middle to stay on the bottom of the gas spout ridge - please double check your required measurements. HIGH QUALITY New Replacement High Quality Viton Rubber that exceeds the quality of the old Rubber used. 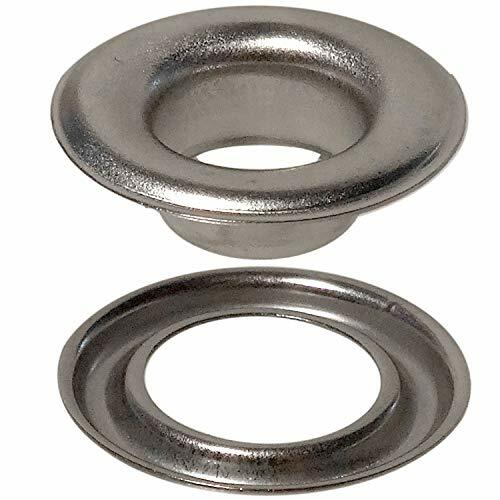 These type 18-8 stainless steel neoprene bonded washers, also know as sealing washers are strong and provide a tight grip around the screw. The neoprene rubber is bonded to the washer and offers a good watertight seal. Type 18-8 stainless steel has a high resistance to rust and corrosion and may be mildly magnetic. Each Marine Bolt Supply pack is individually labeled and conveniently heat sealed in reliable poly bags for safe shipping. Genuine Original Equipment Manufacturer (OEM) parts! This basket balance ring (part number DC97-12135A) is for washers. 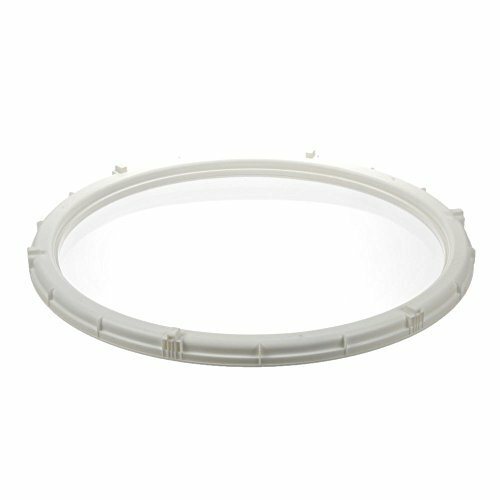 Basket balance ring DC97-12135A fits around the top of the basket and is filled with fluid. The balance ring acts as a counterweight to keep the spin basket balanced as it agitates and spins. Unplug the washer before installing this part. Wear work gloves to protect your hands. For Samsung & Kenmore. 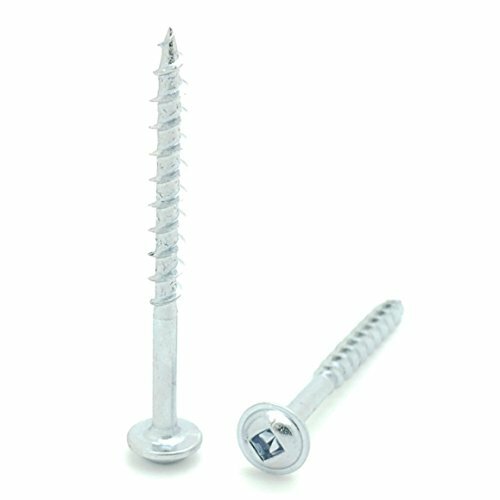 Package of 100 premium pocket hole screws. Square drive washer head. Self tapping coarse thread. Corrosion resistant zinc plating. #8 diameter x 2" length. - Material: Top quality copper material, melting point up to 1083 C.
- Size : 12 x 18 x 1.5mm/0.5" x 0.7" x 0.06"
- Good electrical conductivity and thermal conductivity. 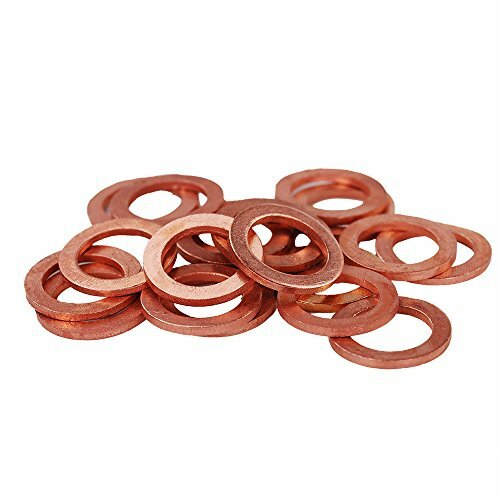 - 25pcs solid copper sump plug washer set. - All contained in a compact and see through compartmented plastic case. - Great for sump plugs, water, fuel and hydraulic fittings. - A sump plug washer set to suit all types of engines be it Car, Marine, Generators, Machinery and Plant. 5. 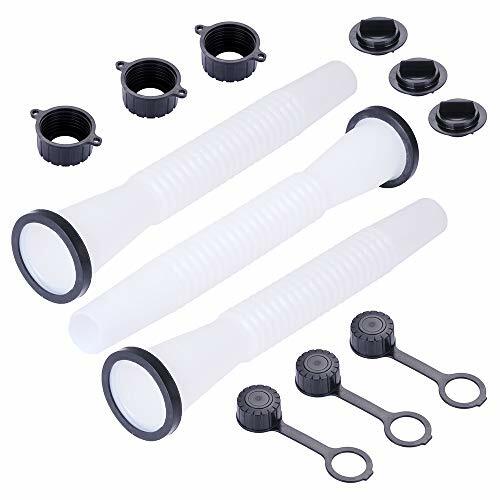 Great for sump plugs, water, fuel and hydraulic fittings.A sump plug washer set to suit all types of engines be it Car, Marine, Generators, Machinery and Plant. Genuine Original Equipment Manufacturer (OEM) parts! This door lock (part number EBF61315802) is for washers. Door lock EBF61315802 prevents the washer door from opening during the wash cycle or spin cycle. Unplug the washer before installing this part. Wear work gloves to protect your hands. For Lg, Kenmore, & Kenmore Elite. Genuine Original Equipment Manufacturer (OEM) parts! 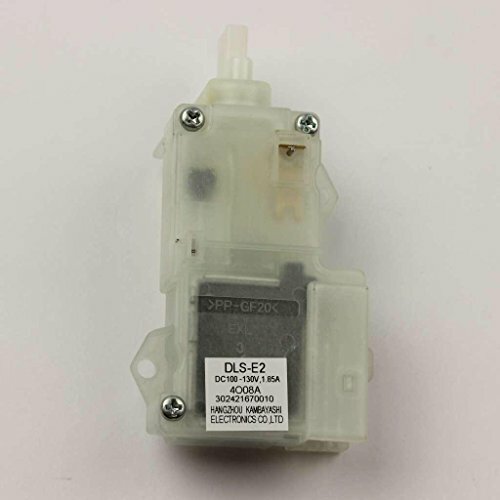 Door lock WPW10253483 is an original equipment manufacturer (OEM) part that fits some front-load washers in these series: Kenmore and Kenmore Elite 110; Whirlpool MWFW, WFW and YWFW; Maytag MHWE, MHWZ and YMHWE; Amana NFW and YNFW; and Inglis IFW and YIFW. Door lock WPW10253483 prevents the washer door from opening during the wash cycle or spin cycle. Unplug the washer, remove the bottom front service panel and pull the release tab on the bottom of the door lock to manually unlock the washer door. 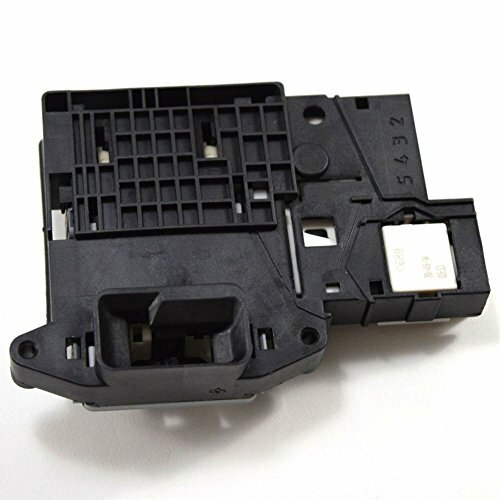 Replaces original front-load washer door lock part numbers W10253483, 8540222 and 8540772. x For Whirlpool, Kenmore, Maytag, & Kenmore Elite. 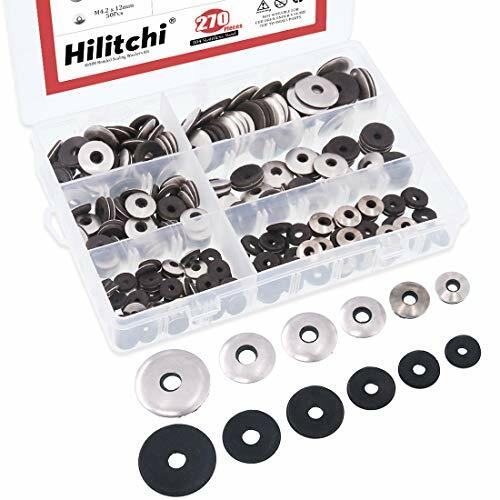 Hilitchi 300-Pcs High Quality stainless steel neoprene bonded sealing washers Assortment Kit Specifications - Set Includes 6 Most Used Sizes, M4.2 x 12mm, M4.8 x 14mm, M5.5 x 16mm, M5.5 x 19mm, M6.3 x 19mm, M6.3 x 25mm please See Picture 2 for Specific Dimensional Size - Material: 304 Stainless Steel, Neoprene EPDM Features - Made of 304 stainless steel material, very good corrosion resistance. 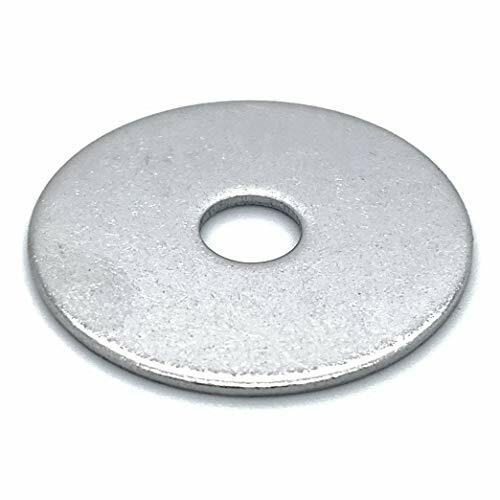 - The stainless steel neoprene bonded washers, also know as sealing washers are strong and provide a tight grip around the screw. The neoprene rubber is bonded to the washer and offers a good watertight seal. - This set is organized by size / type in a transparent storage case for quick access and protection. Package Included - M4.2 x 12mm - 50pcs - M4.8 x 14mm - 50pcs - M5.5 x 16mm - 50pcs - M5.5 x 19mm - 40pcs - M6.3 x 19mm - 40pcs - M6.3 x 25mm - 40pcs Package Quantity: 270pcs This set is organized by size in a transparent storage case for quick access and protection. Hilitchi is a professional company of fasteners. We sell steel, stainless steel and brass screws, self tapping screws, self drilling screws, dry wall screws, hex nuts, hex bolts, rivets, anchors, nails, flat washers, spring washers, couplings and fixings. 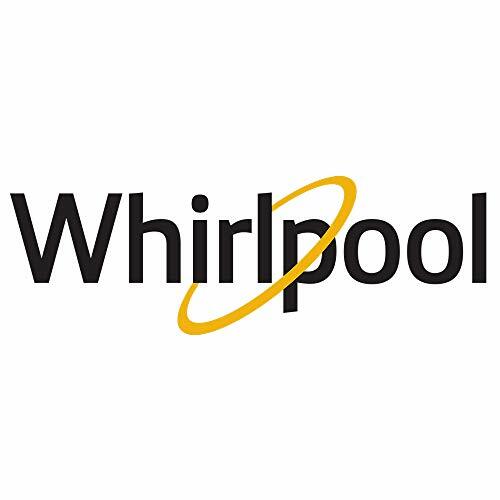 Bonded Neoprene Washers (also known as sealing washers and cushioning washers) are a specialty washer designed to create an airtight seal between the bolt or screw and the hard surface. 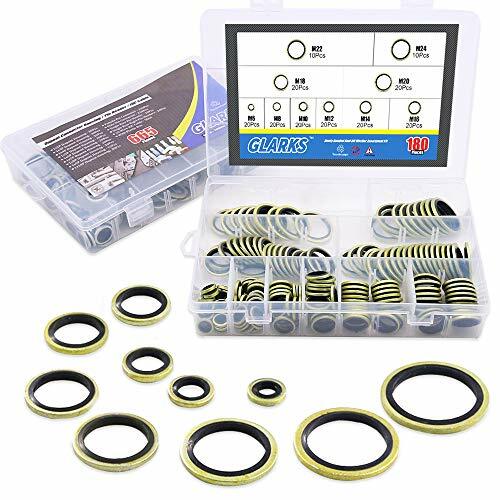 Excellent assortment of flat rubber washers for a wide range of mechanical engineering and plumbing tasks (not drinking water) . Creates tension between components and provides a watertight seal to reduce risk of leakage, as well as dampening vibration and preventing damage between moving parts. Includes sizes (Inner Dia x Outer Dia x Thickness): 14.5 x 24.5 x 2mm, 11.5 x 23.5 x 2mm, 10 x 19 x 1.8mm, 6 x 14 x 1mm and 5 x 10 x 1mm. Supplied in a handy storage case with individual compartments for simple organisation. FAST SHIPPING - Orders are shipped within 1 business day. All orders placed by 2:30pm ET ship same day! HIGH QUALITY - All products are rigorously inspected in-house to yield near-zero defect rates. Stimpson has been ISO 9001 certified for over 10 years. RICH HISTORY - Founded in 1852, Stimpson produces the largest variety of standard and special eyelets, grommets, washers and hole plugs of any single company in the world. LIFETIME GUARANTEE - No hassle return for any item defects, full replacement of items guaranteed. Brand: Stimpson Co., Inc. | Manufacturer: Stimpson Co., Inc.
Genuine Original Equipment Manufacturer (OEM) parts! This door lock (part number 302421670010) is for washers. Door lock 302421670010 prevents the washer door from opening during the wash cycle or spin cycle. Unplug the washer before installing this part. Wear work gloves to protect your hands. For Magic Chef & Midea. Genuine Original Equipment Manufacturer (OEM) parts! This door boot (part number WH08X20906) is for washers. Door boot WH08X20906 forms a seal between the wash tub and the door, preventing leaks. Unplug the washer before installing this part. Wear work gloves to protect your hands. A rubber washer is a small flat rubber ring used on fasteners and in mechanical devices. 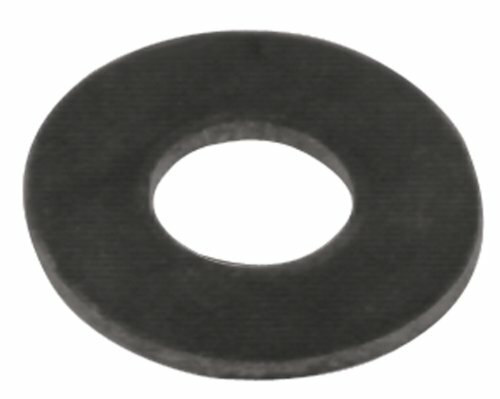 Rubber washers are used to seal fluids, prevent leaks, dampen vibration and protect surfaces.